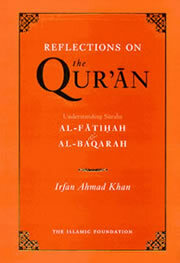 ← Why Understand The Quran? 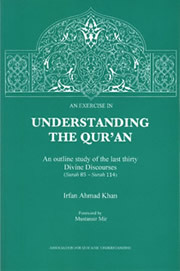 The need for the Association for Qur’anic Understanding (AQU) arises from the fact that most Muslims are detached from the Qur’an and the revival of the Global Muslim Community (Ummah Muslimah) is not possible without our direct relationship with the Qur’an, individually and collectively and the Qur’an showing us the way in all aspects of our life. 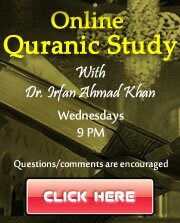 For the above purpose, it is required that there is networking among the Qur’anic scholars and these scholars help the masses of the Muslim Community in their understanding of the Qur’an with their own minds. AQU has initiated a Qur’anic Movement for the above purpose and is looking for the working together of all sections of our community of believers.